Welcome! Register as an alumni from Malakoff High School and reunite with old friends and classmates. Share your memories by posting photos or stories, or find out about your next class reunion! Have you lost your Malakoff High School class ring? Have you found someone's class ring? Visit our Tigers lost class ring page to search for your class ring or post information about a found ring. Post your Malakoff High School class reunion information here and receive a free reunion planning website with the reunion tools you need for the perfect class reunion. Read and submit stories about our classmates from Malakoff High School, post achievements and news about our alumni, and post photos of our fellow Tigers. If you attended your class reunion this year be sure to post your photos in your reunion photo album or share your favorite memories in the Alumni Stories section for the rest of our Malakoff High School alumni! Don’t forget to start planning your Malakoff High School reunion today! Our free reunion planning tools make it easier than ever to plan and announce your event! With our tools you can post your reunion event(s), manage your own Malakoff High School reunion website, schedule meetings and sell tickets online. We also offer the option to open a free class reunion store to sell reunion merchandise and raise funds for your event! Remember it is up to each class to plan their own reunion, anybody can start the process and we can help make it a success! 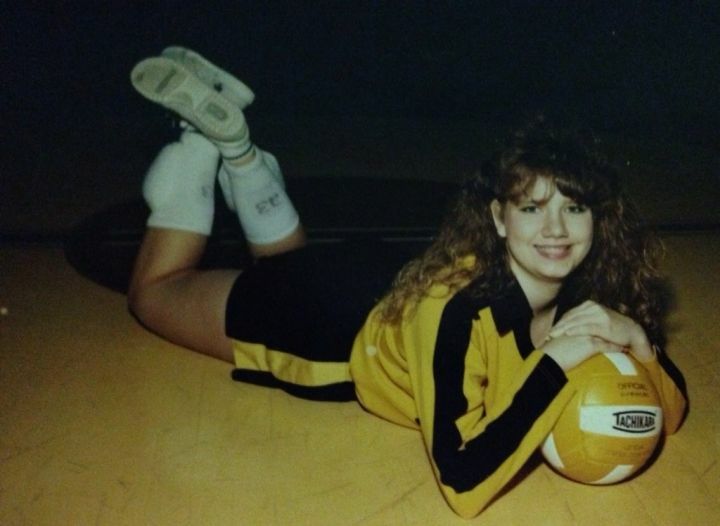 Click the Plan Reunion link at the top of our Malakoff High School Alumni Site to get started! AlumniClass.com (13682) - 10019 E Knox Ave, Spokane Valley WA, 99206.